Mitch Goldstein is President of The Mason Group. He started in the industry in 1994 and has been recognized many times as one of the top accounting and finance recruiters in the Greater Toronto Area. His ability to understand the needs of each client, coupled with his strong customer service and a genuine desire to help people find their dream jobs, has been fundamental to The Mason Group’s success. He has worked hard to bring together the best team of recruiters to establish The Mason Group as a top-notch firm within accounting and finance recruitment. Mitch holds a Bachelor of Arts in Administrative and Commercial studies from the University of Western Ontario. 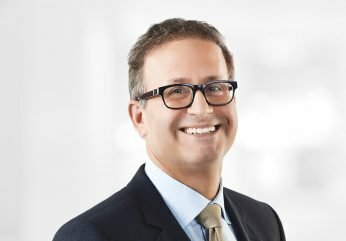 Prior to joining The Mason Group, Mitch spent three years as a CA in a mid-size Toronto firm, and then led some of the most successful accounting and finance recruitment teams in the GTA. Outside of work, Mitch is a sports enthusiast and the coach of his son’s Ontario Basketball Association team.